The lifestyles of the not so rich nor famous in the playground of the really rich and famous. 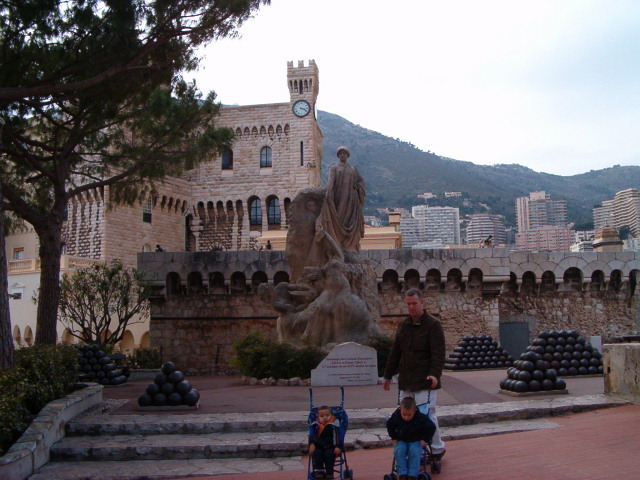 Monaco with kids? The glamorous and glittering setting of Monaco, at the time familiar to us from movies only, is where the rich and famous come to R&R from their ‘hectic’ lives or to play with their equally rich and famous friends. The resort of choice for royalty. It is that nice and that fancy. So, why go with kids? In 2005, during our south of France wanderings, visiting the small picturesque Mediterranean resort towns, cities and villages, we experienced the region that gave inspiration to great painters who lived there, including Matisse, Picasso, Van Gogh, Renoir and Cézanne. 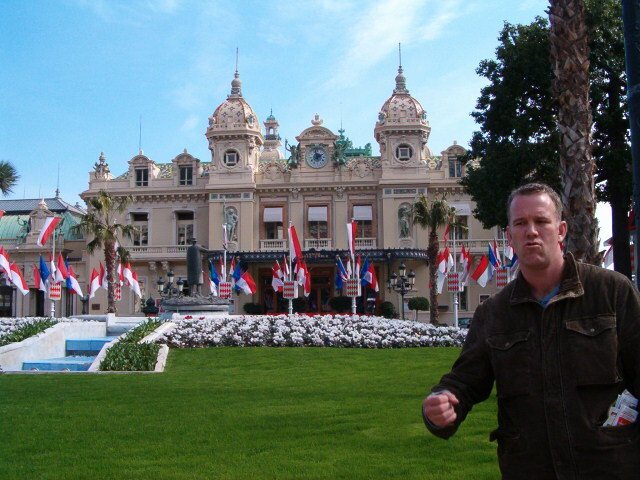 We were staying in Nice for some days and with Monaco next door, we decided to give it a go. Why not? We hopped on the train and headed there for a day trip. The kids were young (3 and 4 years old) so we knew a day would be enough to explore it and that in reality, there wouldn’t be much for us to do there or so we thought. 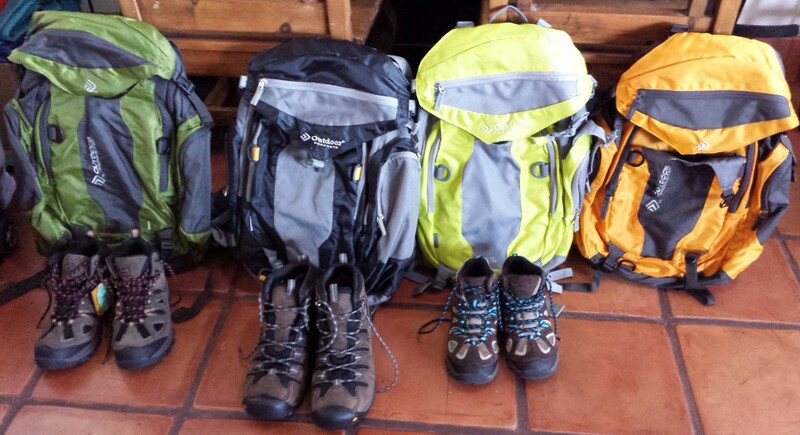 Also, we are very aware that we are the budget-travel backpacking family kind. The exact opposite of the type of visitor Monaco usually attracts. So like fish out of water, the four Whitneys arrived at the Principality of Monaco. 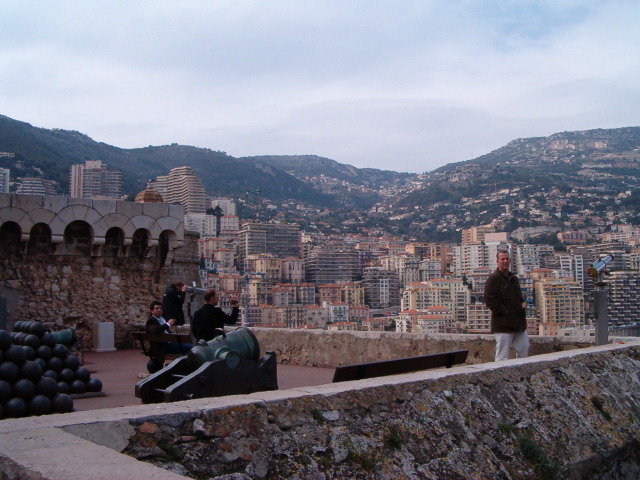 The Principality of Monaco is a sovereign city-state. It is the second smallest and the most densely populated country in the world. The House of Grimaldi have ruled Monaco, since 1297. The official language is French, but Monégasque, Italian, and English are spoken as well. Monaco grew and prospered in the late 19th century with the opening of its first casino (which ironically, citizens are prohibited from entering) and a railway connection to Paris. 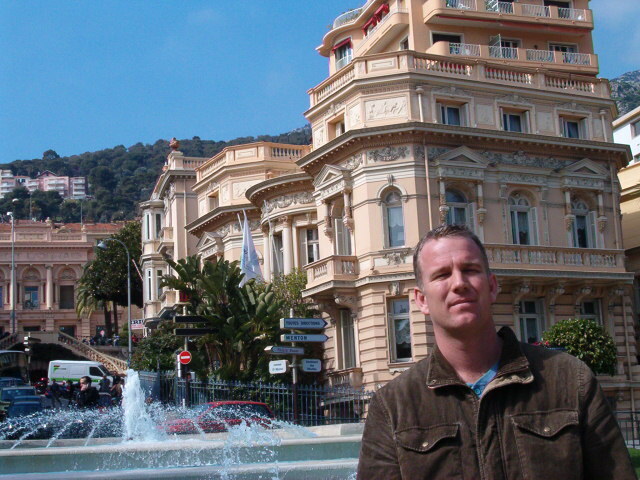 Since then, the principality’s mild climate, splendid scenery, and gambling facilities have contributed to Monaco’s status as a premier tourist destination as well as party central for the rich and famous. Also a tax haven for them. 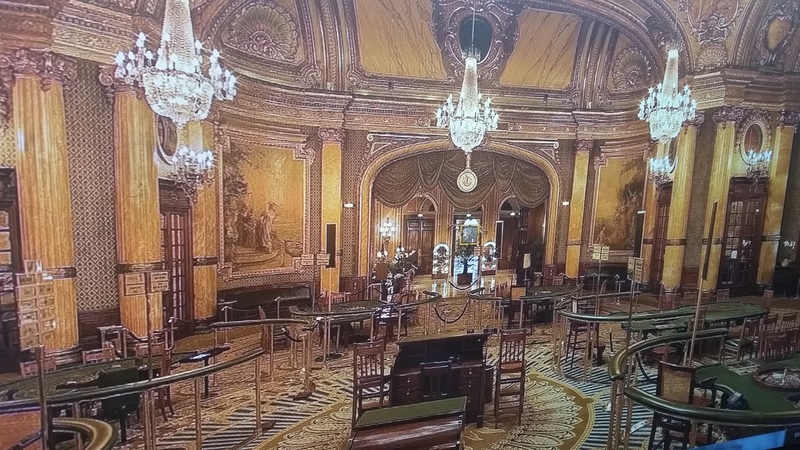 In 1869, the principality stopped collecting income tax from its residents, a move the Grimaldis could afford to do thanks solely to the extraordinary success of the casino. 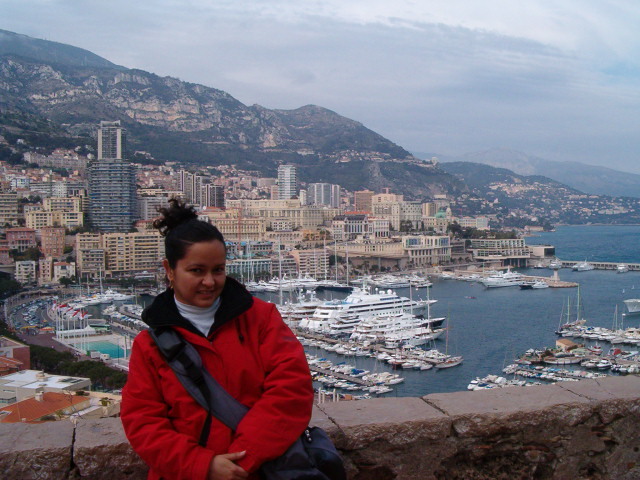 This made Monaco not only a playground for the wealthy, but a favored place for them to live. Since 1929, the Monaco Grand Prix has been held annually in the streets of Monaco. It is widely considered to be one of the most prestigious automobile races in the world. The erection of the Circuit de Monaco takes six weeks to complete and the removal after the race takes another three weeks. The circuit is incredibly narrow and tight and its tunnel, tight corners and many elevation changes make it perhaps the most demanding Formula One track. 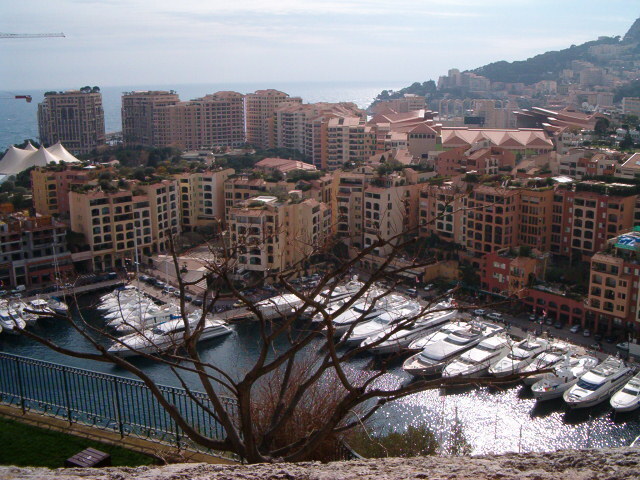 Monaco has one of the world’s lowest poverty rates and a high number of millionaires and billionaires per capita. In 2012 it had the world’s most expensive real estate market, at $58,300 per square metre! Wayne loves casinos… Las Vegas casinos… so he couldn’t wait to go in and gamble a little. We laughed because we thought how ridiculous of us to be doing that with 10 Euros to spare for gambling. But it had to be done, right? We decided to sit at the café outside the casino and take turns to go in. He went in first and gambled his 10 Euros which of course he lost very quickly. It would’ve been nice to win but sadly, like all casinos, the house always wins… He then came out and I went in. I was not interested in gambling. 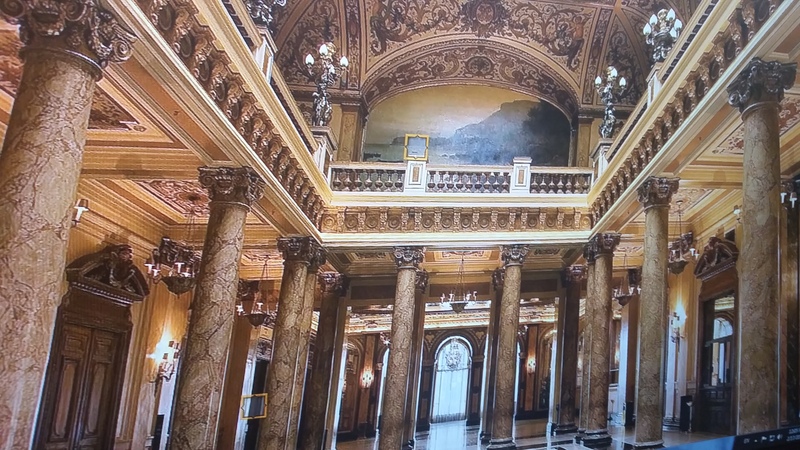 I was just amazed by the great and elegant architecture of the building as well as the opulent, detail oriented service this casino offers to it’s very wealthy clientele. The people like me, tourists, stayed on the side of the tables watching while a few real gamblers sat and bet ridiculous amounts of money per hand. Both men and women were dressed to the nines! I spent about 30 minutes going around the room and observing the gamblers, the dealers, the workers, the food, the drinks, the waiters and the tourists’ faces of awe. 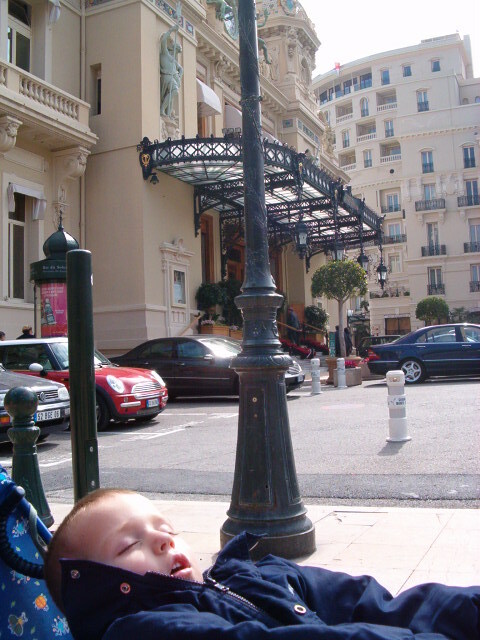 Meanwhile outside, Dante was enjoying the bustle and hustle of incredibly luxurious cars coming and going while Vincent may have been too bored and fell asleep. Monaco with kids was literally a hit and miss so far. We decided to take the public bus around the city. The city is so small that you can see most of it in one day. The winding streets go up and down the mountainous terrain and the vistas are spectacular. With the Mediterranean sea as a backdrop and the exquisite mansions densely occupying the land, it is a sight to behold. 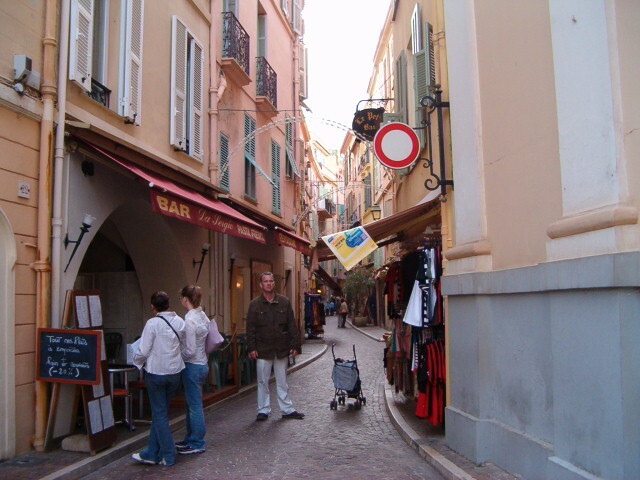 We then headed to Monaco-Ville or Old Town. This area remains a medieval village at heart, made up almost entirely of narrow alleyways from the middle ages and quiet pedestrian streets with restaurants, boutiques and souvenir stores. 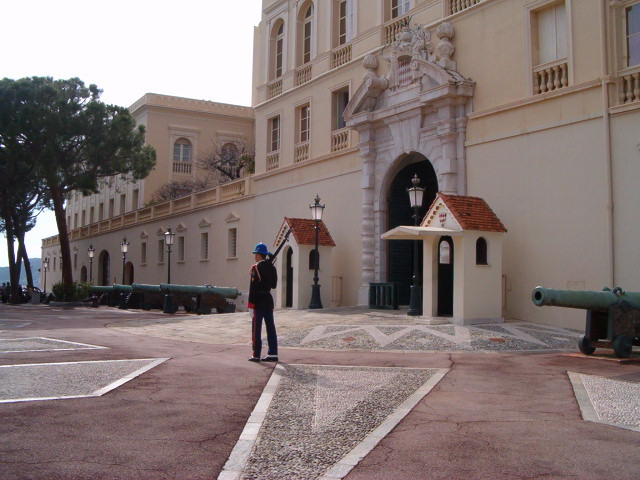 It is also the way up to the Prince’s Palace of Monaco. The palace began as a fortress when in 1191 the German Emperor Henry IV ceded the harbor and the Rock to the Republic of Genoa on the condition that they build more fortifications to combat piracy. On the evening of January 8, 1297 Francois Grimaldi, nicknamed Malizia, disguised himself as a monk and asked for shelter for the night at the fortress in Monaco. The unwitting guard let him in and was killed and Francois, and with his men captured the fortress for the Grimaldis. The seizure of the fortress enabled Rainier Grimaldi to wage war on Genoa. 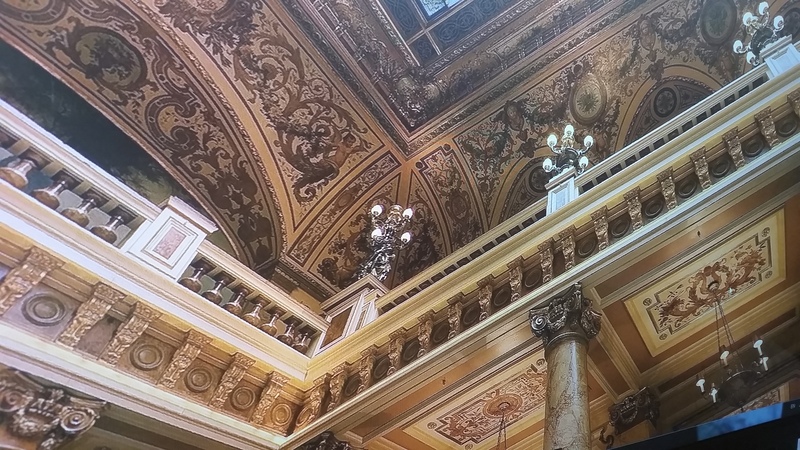 Throughout history, the palace has been taken away and given back to the Grimaldis several times. At the beginning of the 19th century, it was given back to them for good. The views from the Rock, where the Palace is located, are breathtaking. Whether you look north to the mountain and see the perfectly manicured million dollar buildings with million dollar views of the Mediterranean Sea tiered over the rugged terrain or you look down and south to the port where you see million dollar yachts moored, you are rewarded with wonderful sights. You then understand why this little place on Earth is so appealing to people that can buy this kind of peace and quiet and this kind of beauty and luxury. It is indeed fit for princes and princesses. 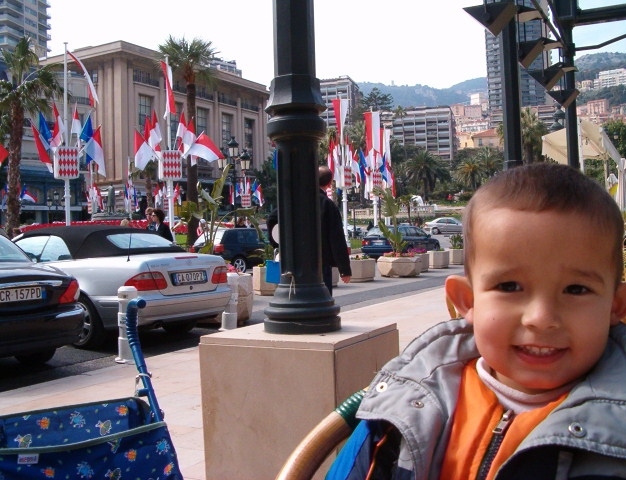 Many people may think Monaco is not a destination meant for kids but wherever there are children, there will be activities for them to do. And trust me, there are children in every tiny nook and cranny of this world. 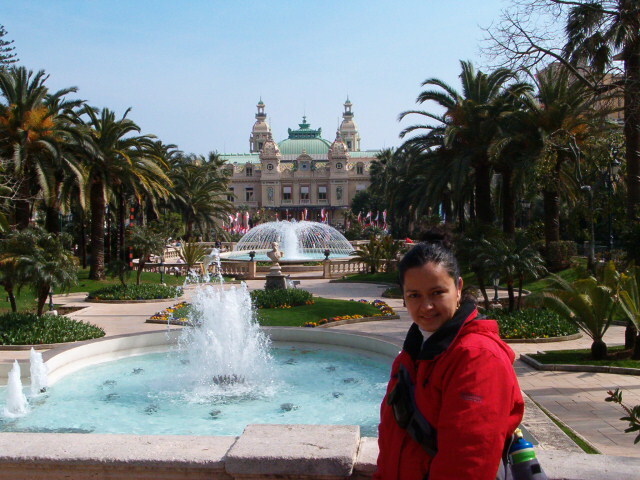 In Monaco, I was told local children enjoy the Oceanographic Museum and Aquarium or the Jardin Exotique (Exotic Gardens) during school field trips. Our boys really enjoyed the walk from the Monaco-Ville up to the Rock and they had a blast pretending to be firing the cannons just outside the palace with the cannonballs stacked up into perfect pyramids of ammunition. What little boy doesn’t enjoy having their own fort and a big blue sea in front of them where they can imagine pirate ships sailing in with the terrible intentions of invading and looting them? Boom goes the cannon! Once again I confirmed that you can go anywhere with kids. They will make any place theirs and use their imagination and creativity to keep themselves happy. They play. That’s what they do. I have yet to find a destination where kids are not welcome or where they won’t find joy on their own. As the day was ending and the three princes and the one princess were on the train headed back to Nice, we were happy that we were able to make the glamorous and glittering Principality of Monaco our playground. A playground for this not so rich nor famous family of four, at least for one day. Previous Previous post: “Until you reach the Great Wall, you’re no hero.” -Chairman Mao. The majestic Great Wall of China and the Imperial Tombs of the Ming Dynasty. Next Next post: Slapping of the belly, pounding of the legs and throwing of the salt at Tokyo’s Honbasho Opening Day. The extreme symbolism of sumo wrestling.